Click/tap here to find the best Round Rock, Texas pilates studio for your needs! Pilates Nest provides private (one on one) and duet training Pilates and TRX suspension training in a welcoming and inspiring environment. Private Sessions are one-on-one sessions with you and one instructor. Duet sessions are with you, a partner, and one instructor. Join me on a mission to create healthy bodies & minds together. I will design and individualize sessions to meet your fitness needs and goals. Whether you are new to fitness workout program, experienced, a professional athlete, seeking Pilates to assist with your rehabilitation, or looking for prenatal or postnatal fitness program and plan, my training program are customized to your needs. My training program consists of strengthening, stretching and balancing exercises. Each one-on-one Pilates or TRX suspension training private session is 55 minutes. 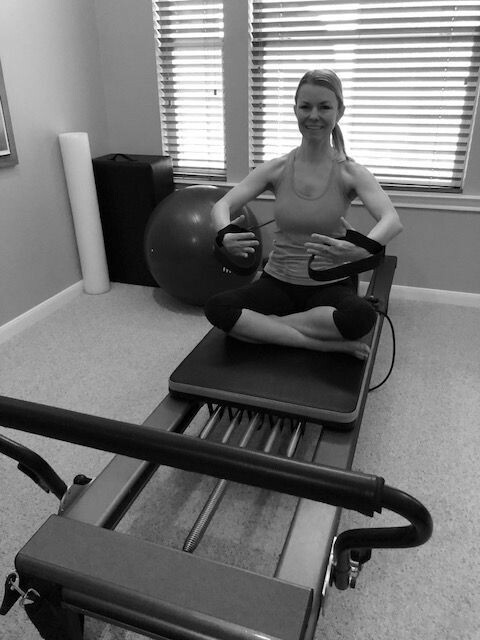 Pilates fitness training includes the use of a Pilates reformer, tower, mat equipments and other fitness accessories. Duet Pilates training is customized 50 minutes training for two people and includes Pilates mat, power circle, light weights, and other fitness props. TRX suspension training includes TRX PRO suspension trainer equipment and other fitness props. PILATES ISLAND STUDIO in Cedar Park is a Pilates Center dedicated strictly to this wonderful discipline. At Pilates Island Studio you will be working with qualified instructors with 10 years experience running a successful Pilates Studio in Northern Italy. At Pilates Island Studio they will provide you with the individual attention you need to make sure you are doing all of your exercises properly. 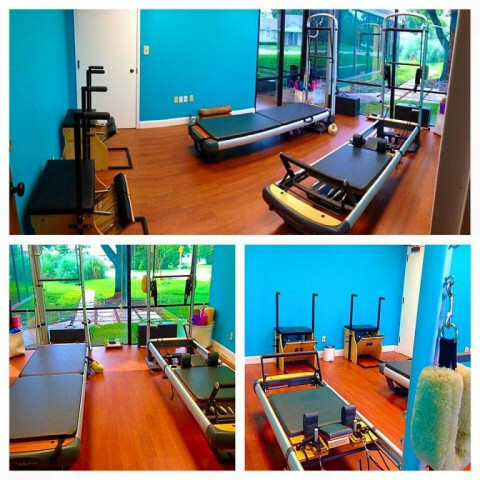 Pilates Island Studio offers a variety of classes for a variety of needs. We offer small group mat classes with props, private and semiprivate lessons with larger apparatus such as the Cadillac, Reformer Stability Chair, Ladder Barrel, Spine Corrector, TRX Suspension Workout, and BOSU. Whether you are rehabbing from an injury or trying to increase your strength I would be honored to be part of your journey. Tindle & Associates provides wellness and medically based rehabilitation services through Pilates training, therapeutic bodywork and a full line of lymphatic services. Certified Pilates trainers are available for private, duet and trio sessions on Gratz industry equipment.